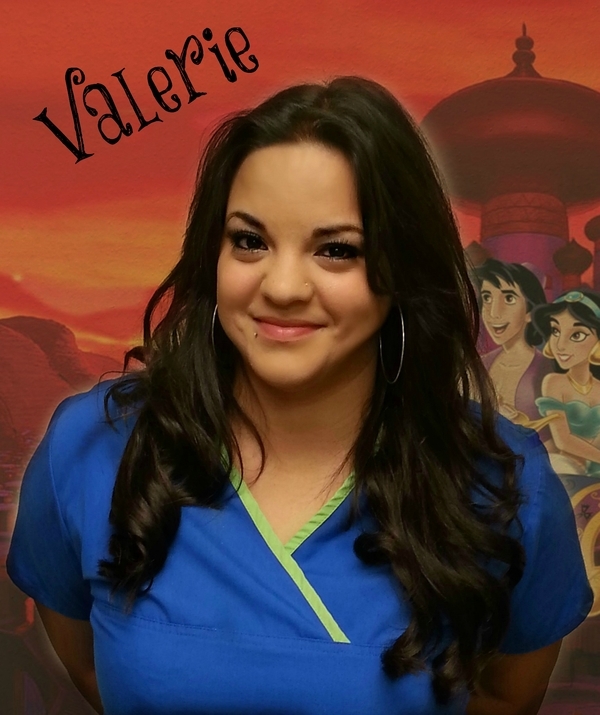 Valerie and has been working with Dr. Makram since 2008. Valerie loves kids and tries to make their visit fun and engaging. 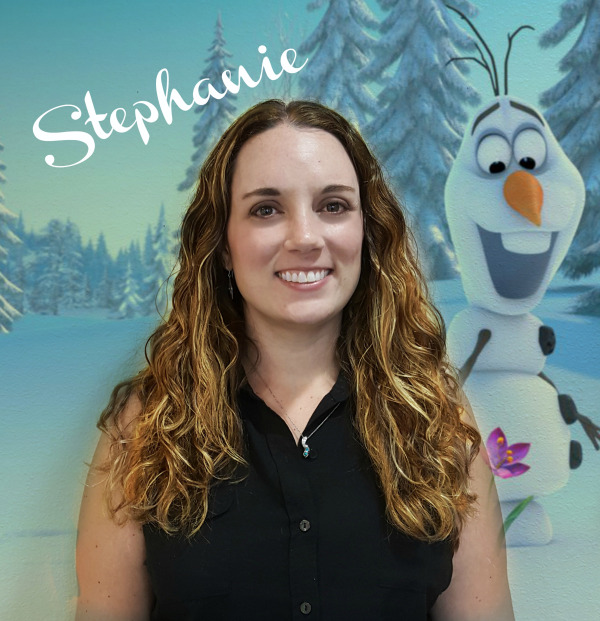 Stephanie has worked in the dental field for over 10 years, but has been in the healthcare field for over 17 years. Stephanie has been working as a patient coordinator with Dr. Makram since 2012 and feels very proud to be a part of Dr. Makram's team! Joy joined our team in 2014 as an assistant. Joy made the transition to dental after working many years in healthcare as a CNA. 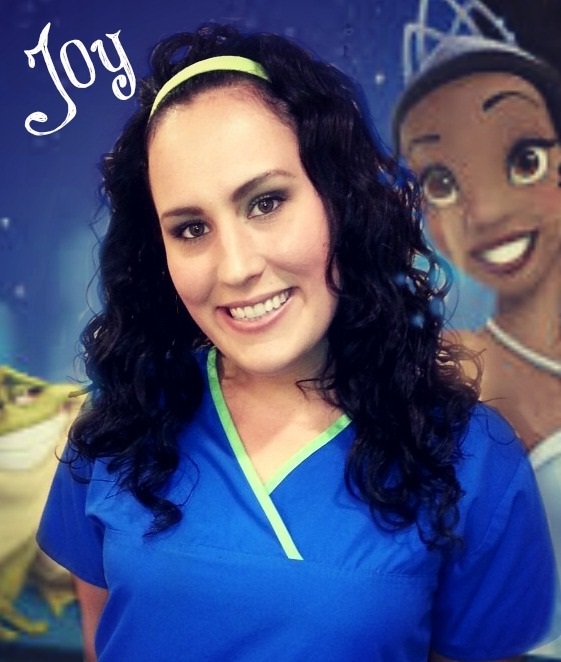 Joy found her fit in pediatrics and strives to make every dental visit friendly and fun! Gillian made the moved to Tampa after living in Orlando for most of her life. We were lucky enough to have her joined our all-star team. She has worked in pediatrics since 2014 and loves it. 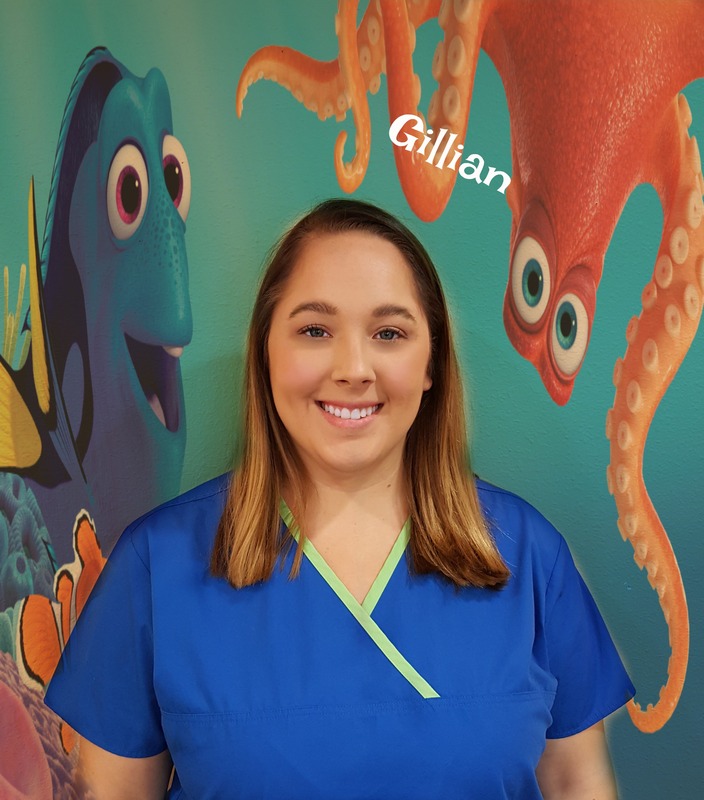 Gillian is trained as both an assistant and front desk. She makes every dental visit awesome with her bubbly personality.